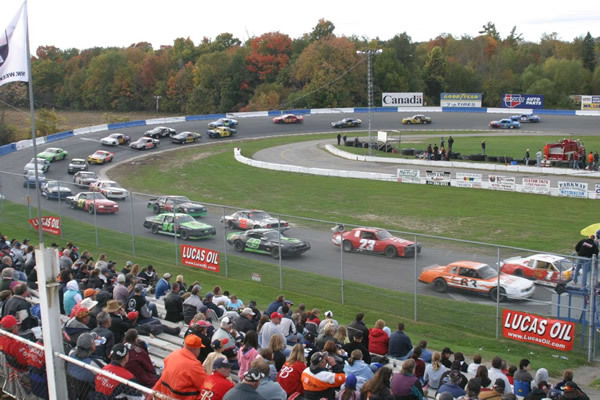 Situated in the heart of cottage country, Peterborough Speedway is located immediately west of Peterborough, Ontario. It is within 1.5 hours of Metropolitan Toronto. Peterborough draws attendance from the upper part of the Golden Horseshoe and 401 corridor extending from Toronto to Cornwall, highway access is via 401, 7, 28 and 115. 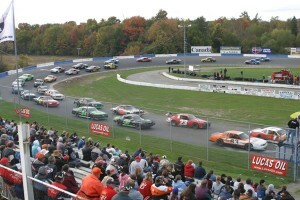 Peterborough Speedway’s 1/3 mile high speed paved oval resides on a picturesque site. Peterborough Speedway is Canada’s fastest 1/3 mile paved oval due in large part to its high banked sweeping corners. In the racing community the speedway is know as a drivers track. 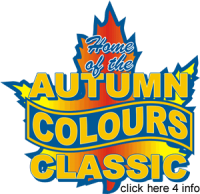 The spectator facilities at Peterborough Speedway can accommodate over 6,000 spectators for racing events at the oval. 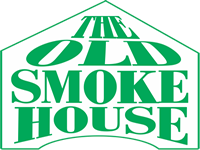 Spectator amenities include two food concessions with a pub style menu featuring everything from Jalepeno Burgers to our famous fries. Seating ranges from general grandstand seating to air-conditioned comfort in our 3 story VIP tower. The speedway boasts one of the very best lighting systems allowing the hosting of televised events at night. The racetrack averages thirty (30) race events per year, making it one of the busiest racing venues in Canada. 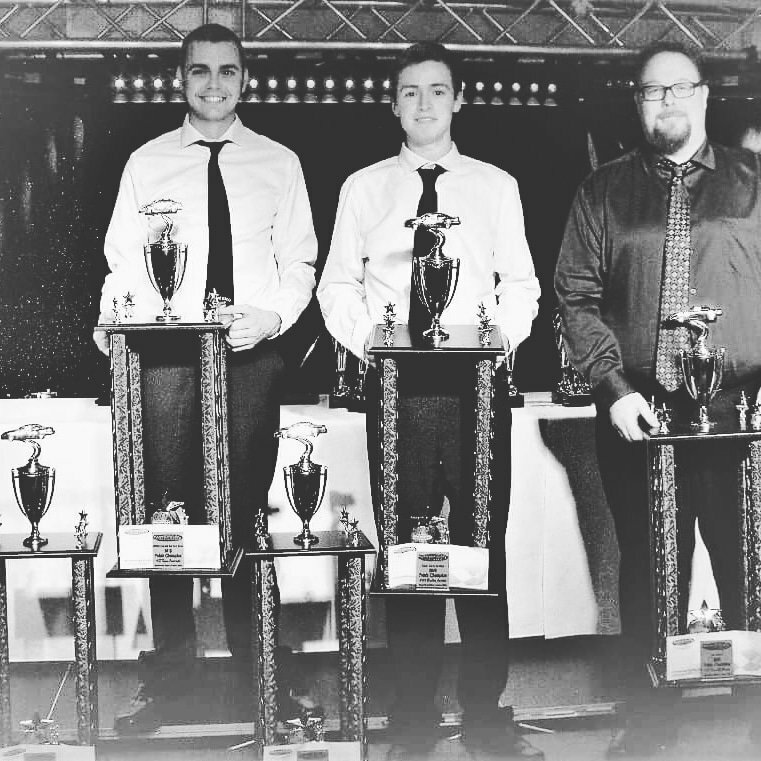 It is one of the most versatile short tracks in existence capable of handling the entire spectrum of motorsports divisions from Super Late Model Stock Cars to Can-Am Midget sprint cars. 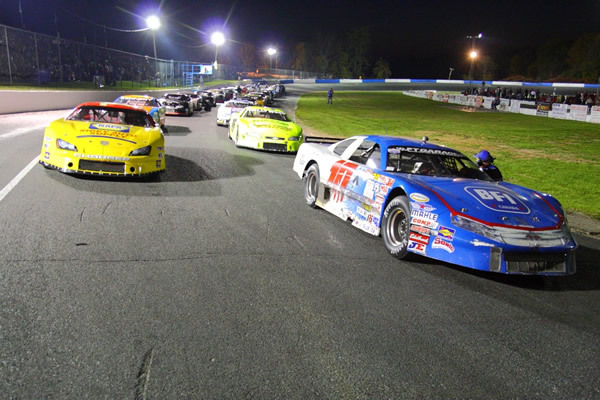 This short track offers the thrill of motorsports in a very intimate setting. It is truly and outstanding entertainment experience.